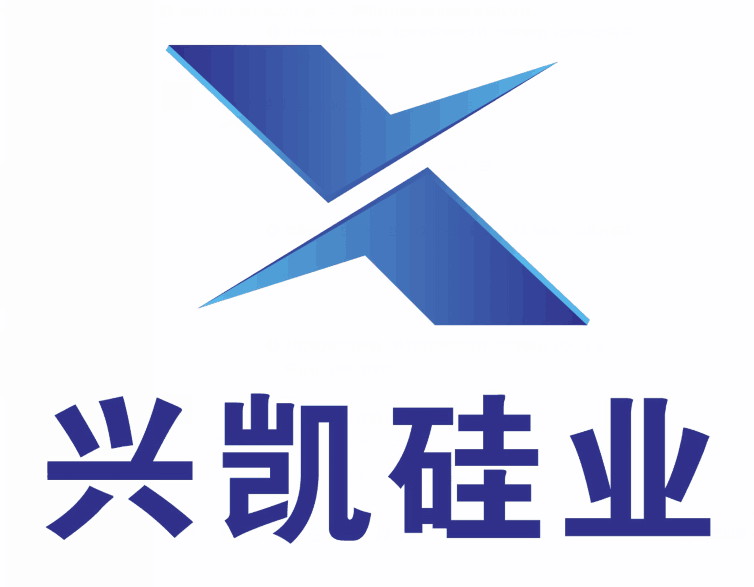 XINGKAI Brand coal-based Activated Carbon is made from strictly selected coal by using special technology. It is known as highly developed porous structure and large specific surface,especially large micropore volume, high hardness, wear and impact resistance,and easy regeneration. It has high capacity on the adsorption of organic solutions, free chlorine in industrial water. Looking for ideal Pressure Activated Carbon Manufacturer & supplier ? We have a wide selection at great prices to help you get creative. All the Adsorption Activated Carbon are quality guaranteed. We are China Origin Factory of Coal Activated Carbon. If you have any question, please feel free to contact us.